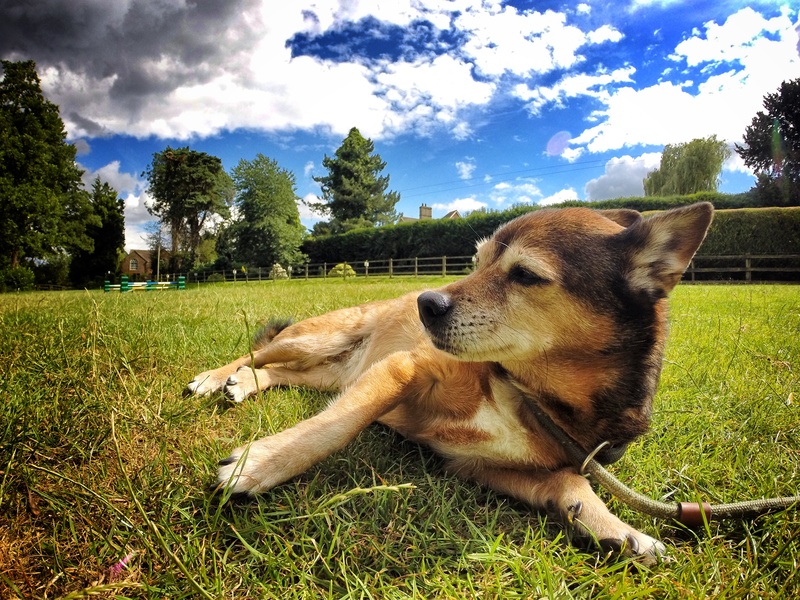 Lower Mill Boarding Kennels & Cattery – Fun and caring accommodaation for your pets! Fun and caring accommodation for your pets! We'll treat your pet like a member of our family! 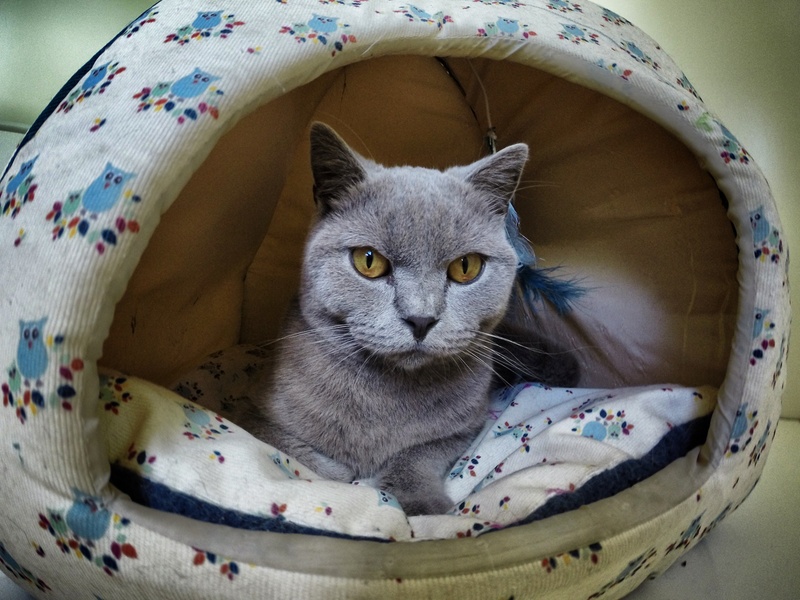 Your cat will be looked after in the best possible facilities whilst you are away! with CCTV in operation at all times! That's why our site is manned 24/7 with CCTV in operation at all times! 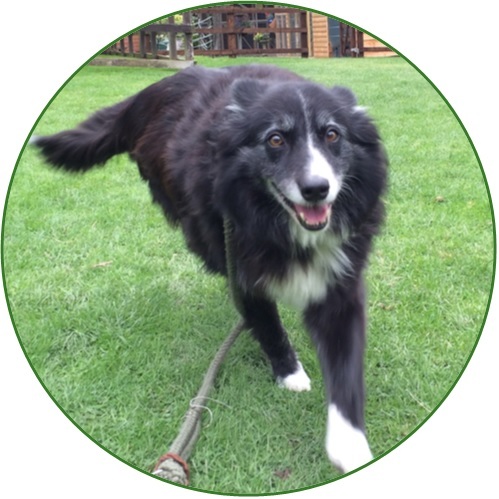 Lower Mill Boarding Kennels & Cattery are based in the beautiful countryside on the outskirts of Pontesbury and have been running for 32 years. 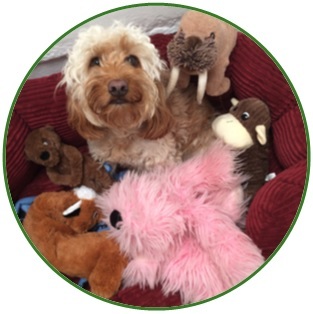 We pride ourselves on providing fun and caring accommodation for dogs and cats whilst their owners are on holiday. 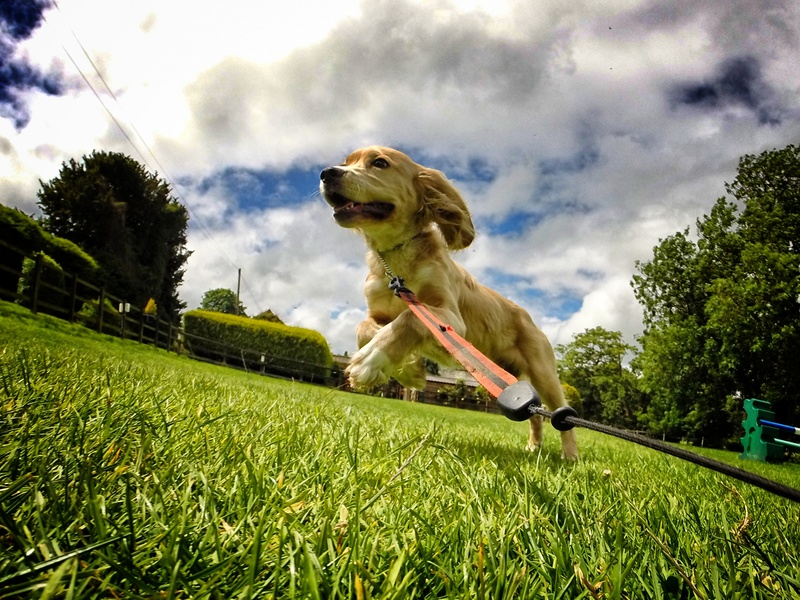 Dogs who stay at Lower Mill are walked at least 4 times a day to provide mental stimulation. 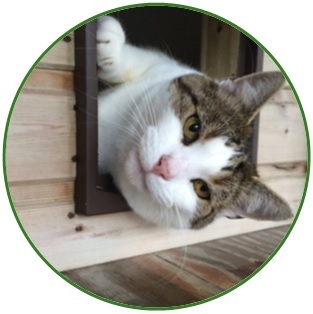 Our cat chalets have fully insulated and heated back cabins so your cat can have a cosy holiday. 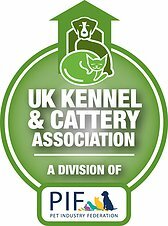 Lower Mill are a member of the Pet Industry Federation. 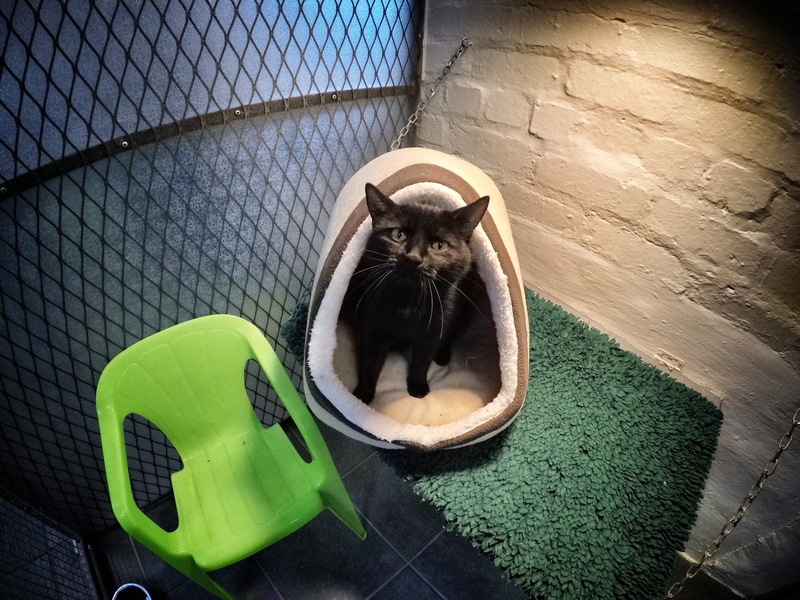 We’d love to show you around our kennels and cattery, if you’d like to come and look around and have a chat with us give us a call. We usually show people around Monday to Saturday between 2pm & 3pm so our guests don’t get disturbed too much. If these times aren’t convenient to you please let us know and we can make arrangements for a suitable time.